After a long development, and about one year from the last sale of the Fun 13, we are able to introduce the Fun 13 MK 2. The iterations in the development have been several and the main driver of the upgrade was the need for a better mid high range for the Fun 17. Our goal was to keep the same friendly dimensions and the same friendly design of the former Fun 13. Not a bigger loudspeaker, but a far better sounding one. The first production after the pre-series have left the company in the last weeks. The Fun 13 MK 2 is a 2 ways speaker based on a quarter wavelength bass horn. The new 28mm silk dome tweeter proved to be magic… in combination with a new P2C woofer. 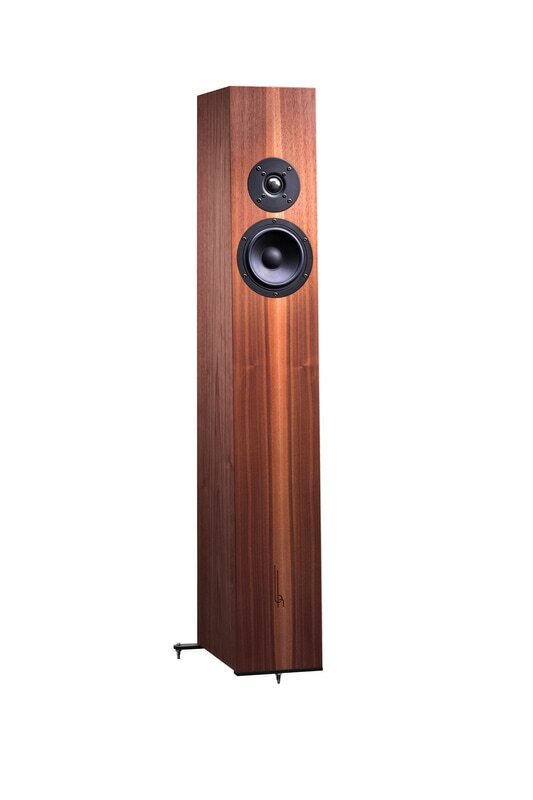 With its new bigger tweeter and its improved woofer, the Quarter Wave Length Horn construction reaches a different level of musicality. ​Suggested retail price in Germany is 2700€.